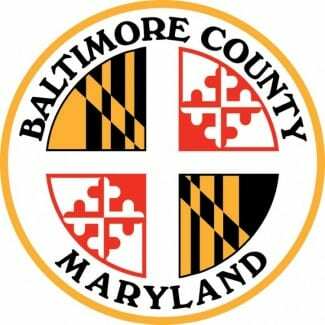 On Tuesday, Baltimore County Councilman David Marks announced three rezoning recommendations that will maintain the character of Belair Road in Perry Hall. Councilman Marks will recommend keeping the current zoning at 9441 Belair Road (DR 5.5 on 0.08 acres and RO on 0.56 acres). Councilman Marks has had no contact with the petitioner, and the current zoning maintains a lighter development potential for this lot across from Walter Avenue. Councilman Marks will recommend that the zoning at 9507 Belair Road be changed from DR 3.5 (0.04 acres), DR 5.5 (1.68 acres), and RO (0.91 acres) to DR 1 for the whole parcel (Issue 5-075). Finally, Councilman Marks will recommend that the zoning at 9420 Belair Road, next to the old Perry Hall library, be changed from DR 3.5 (3.34 acres), DR 5.5 (0.01 acres), and RO (0.46 acres) to DR 1 for the entire area. This is Issue 5-042.